The theme of the one-and-a-half-day conference, Involve, Inspire, Invest, was designed to elevate issues important to women in the workplace while empowering attendees to positively influence the world around them. The ultimate goal was to inspire women to not only invest in themselves, but in those close to them⎯from employers and employees to mentees, children and family members. 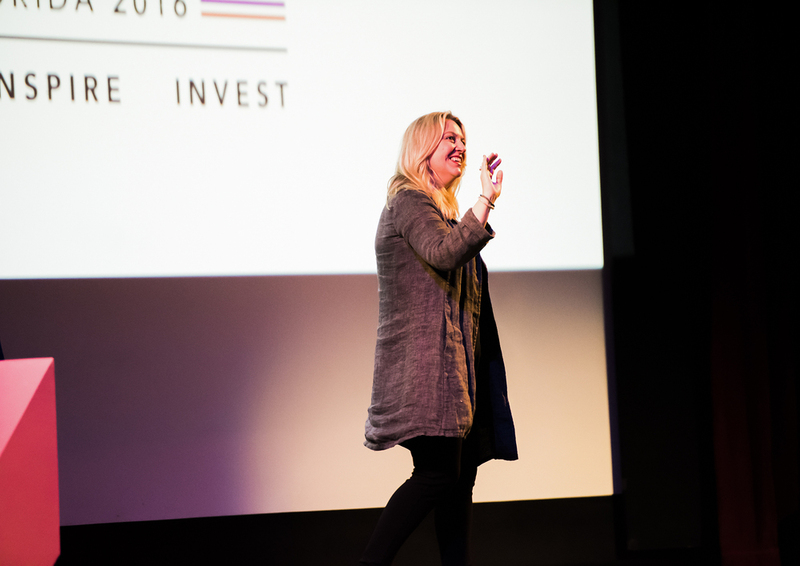 The event kicked off on May 19 with an evening featuring Cheryl Strayed, author of the #1 New York Times bestselling memoir “Wild,” at the historic Tampa Theatre. At the event, attendees experienced the popular book and Oscar-nominated movie in a new and interactive way. Clips of the film were shown and attendees heard from Cheryl about her awe-inspiring journey to overcome obstacles – and how we can become equally empowered in our own lives. The main event began bright and early on May 20 at the Tampa Marriott Waterside Hotel & Marina. 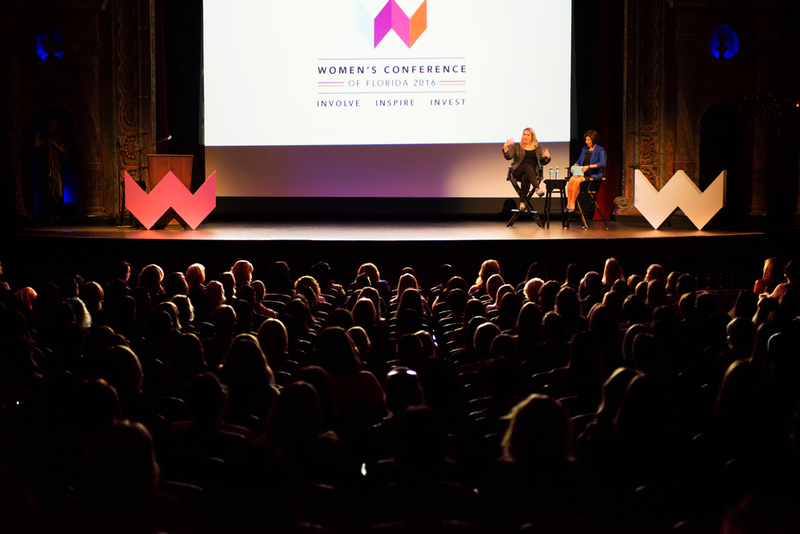 Attendees heard from several nationally-recognized and highly inspirational speakers about a range of topics important to professional women, including social change, leadership, relationships, personal finances, and pay equity. 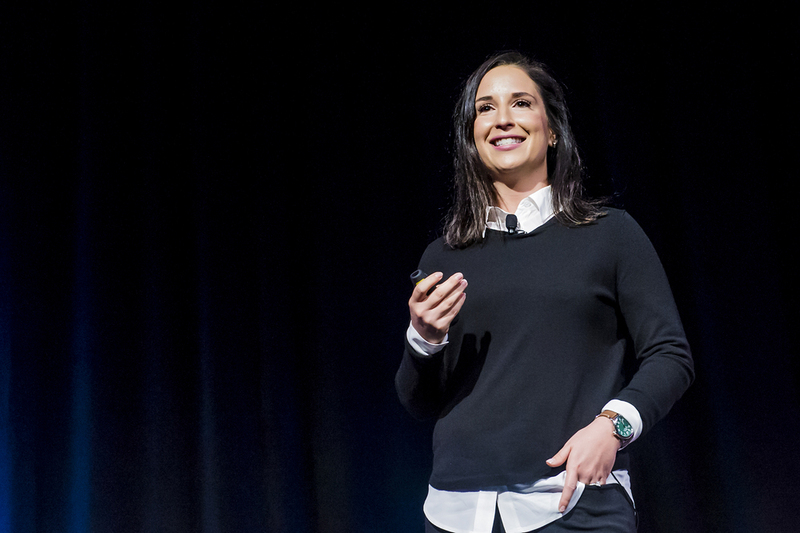 Read more about our incredible line-up of 2016 speakers, here. Additionally, the inaugural conference featured powerful keynote addresses, engaging panel discussions, breakout sessions, exhibits, vendors, and networking. Attendees also had the unique opportunity to interact with our community partners, including Verizon, Girl Scouts, and Gracepoint Wellness. A huge thank you to our generous sponsors for their unwavering support of the inaugural Women’s Conference of Florida, which would not have been possible without them. The success of the conference launched an important movement that will continue to gain momentum across our state and shed light on the issues and influencers most important to women. Stay tuned for future events and in the meantime, sign up for our email newsletter to receive the latest updates!